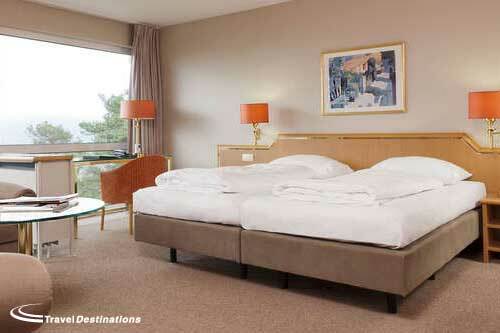 The 4 star Hotel Villa des Fleurs is available for the Spa Six Hours. 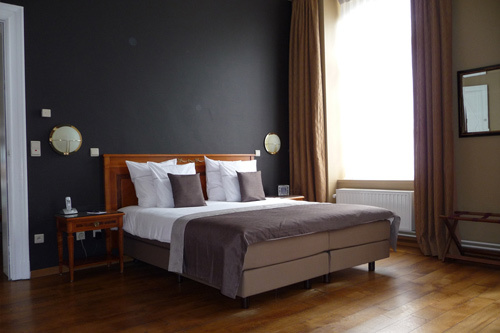 Located in the centre of Spa town, the hotel also benefits from secure off road parking. 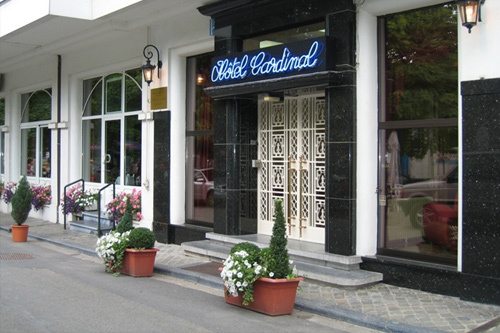 The 3 star Hotel Cardinal is ideally located in the very centre of Spa town, opposite the casino and only a few minutes walk from the famous thermal baths. 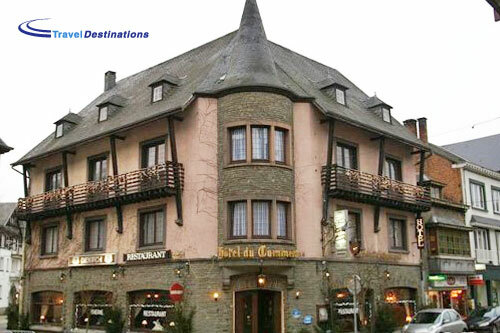 This attractive 4 star hotel is located in the heart of the Ardennes region in the quiet town of Houffalize, approximately 30 minutes drive from the circuit. Experience this historic motor racing event by staying near the town of Spa itself at the 4 star Silva Hotel Spa Balmoral Hotel, just 9 miles from the circuit. 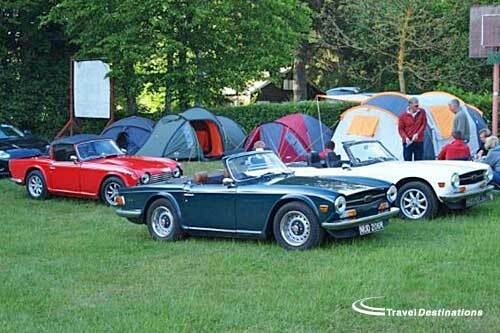 Camp at the Eau Rouge campsite, located just minutes from the famous Spa Francorchamps circuit.